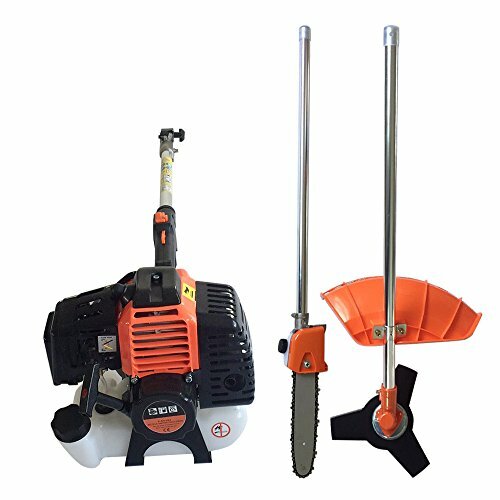 2-Cycle dual line 7 in 1 brush cutter/trimmer ideal for all light and heavy trimming and strimming tasks around the garden. 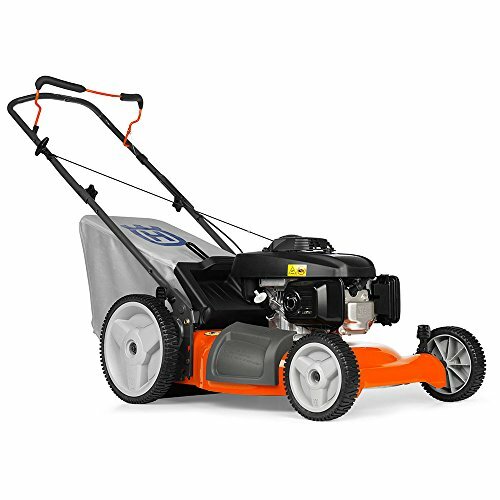 Multi powerful 52cc 2-stroke full crank shaft start system. 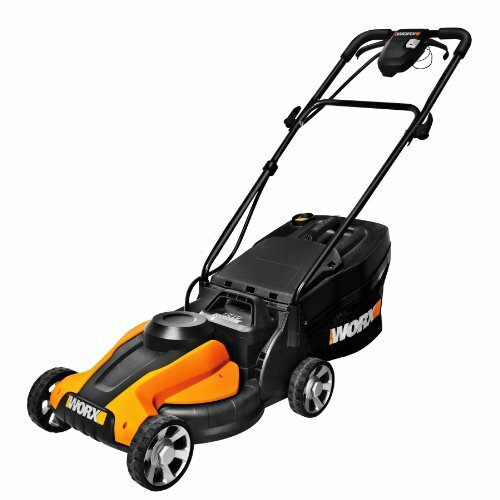 Includes both string trimmer spool and brush cutter blade. 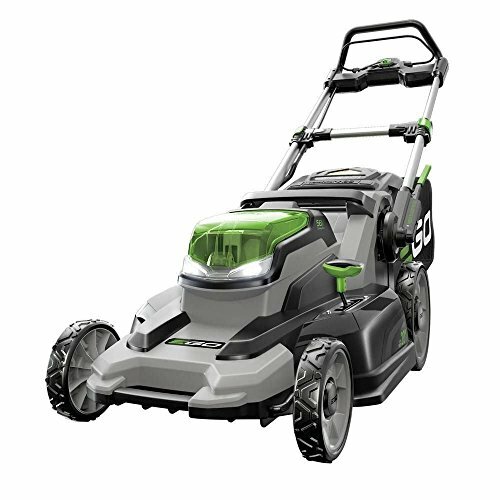 – Designed for both professional and home users alike, it is ideal for maintaining large and small areas, cutting thick brush, trimming grass and weeds around trees and keeping the garden tidy. 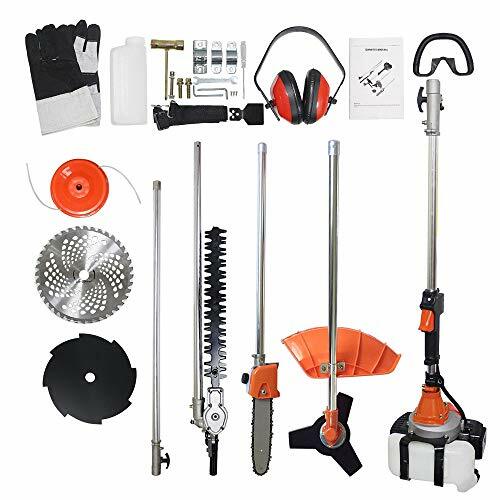 – Supplied with a dual line strimmer, and 2 high quality brush cutter blades in 8 tooth and 40 tooth for cutting various types of material from thick weeds to brambles and roots. 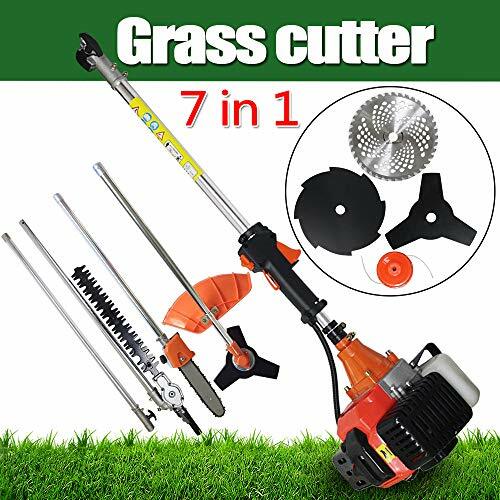 – Grass blade attachment used for mowing heavy grass and weeds. 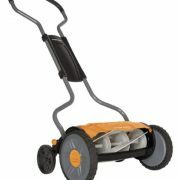 – Nylon line trimmer attachment designed for mowing and trimming around obstacles. Ergonomic bicycle handles are designed to provide better control and balance. 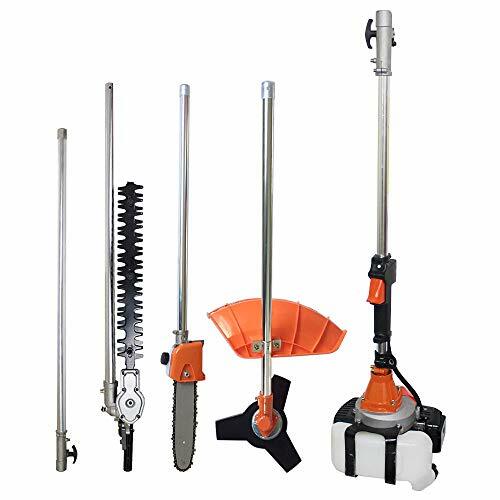 Straight shaft for easily use and reach.—Fast Delivery! 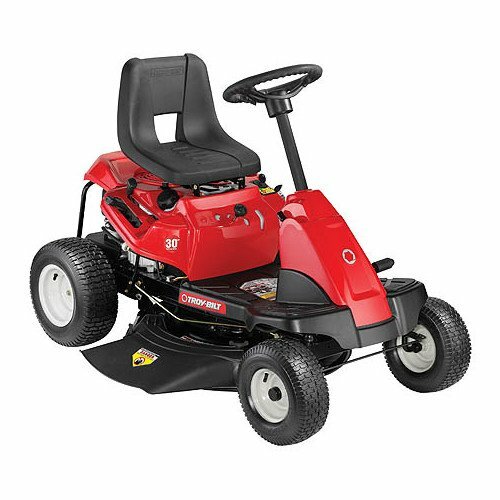 Ship From US Warehouse!